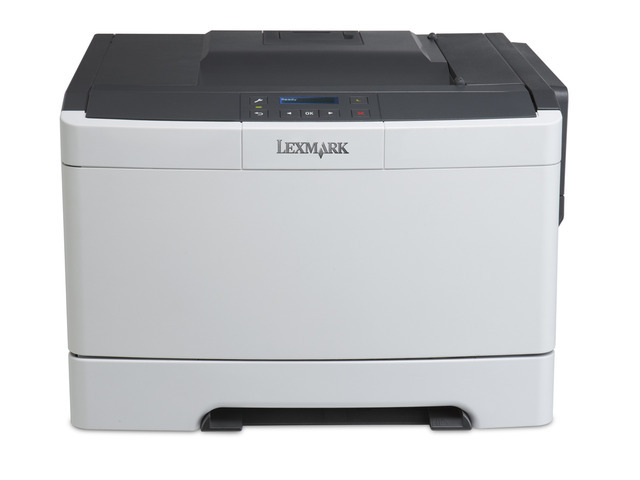 The small and quiet Lexmark CS310n network-ready colour laser printer with an 800 MHz dual-core processor and 256MB of standard memory prints at up to 23 ppm black and colour. 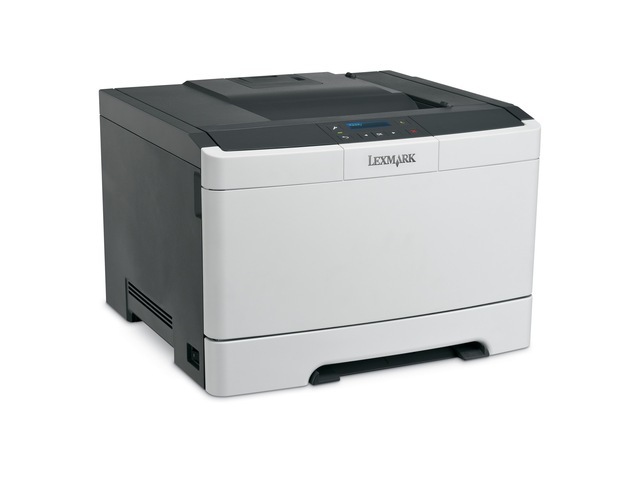 Quickly print up to 23 pages per minute in black and colour, plus produce a one-page colour document in as little as 11 seconds. Lexmark Named Color Replacement and PANTONE® calibration make it easy to develop a consistent brand image by accurately matching your colours. With the ability to print professional colour-in-house, you’ll save time and money typically spent on expensive, outside printing alternatives.